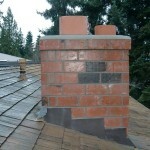 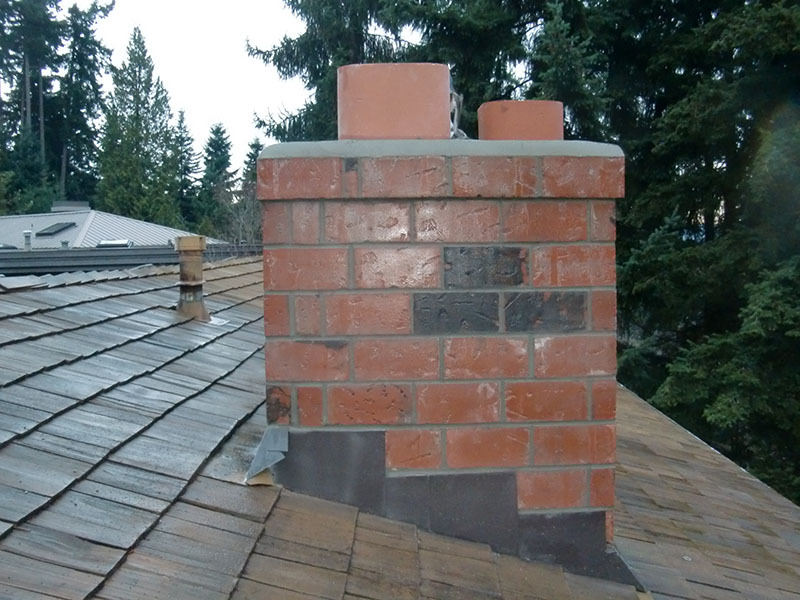 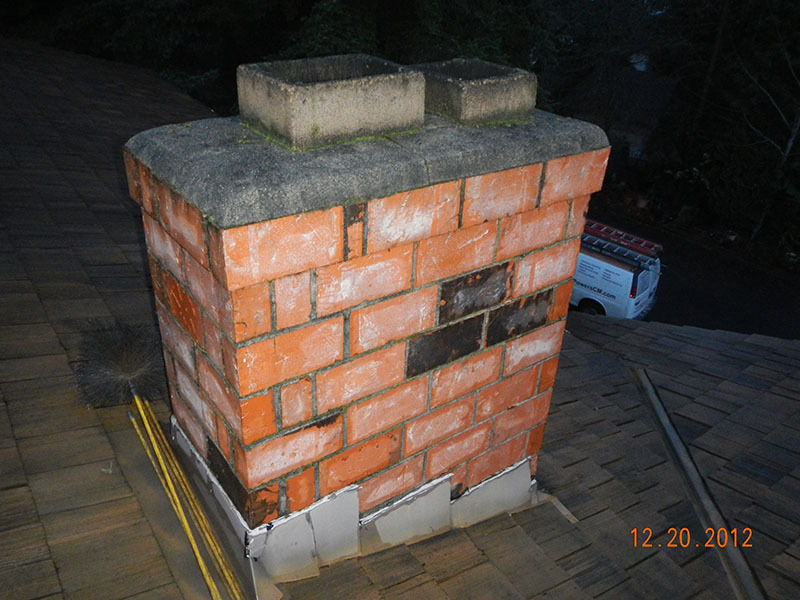 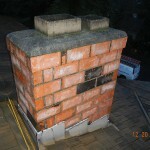 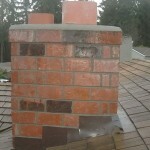 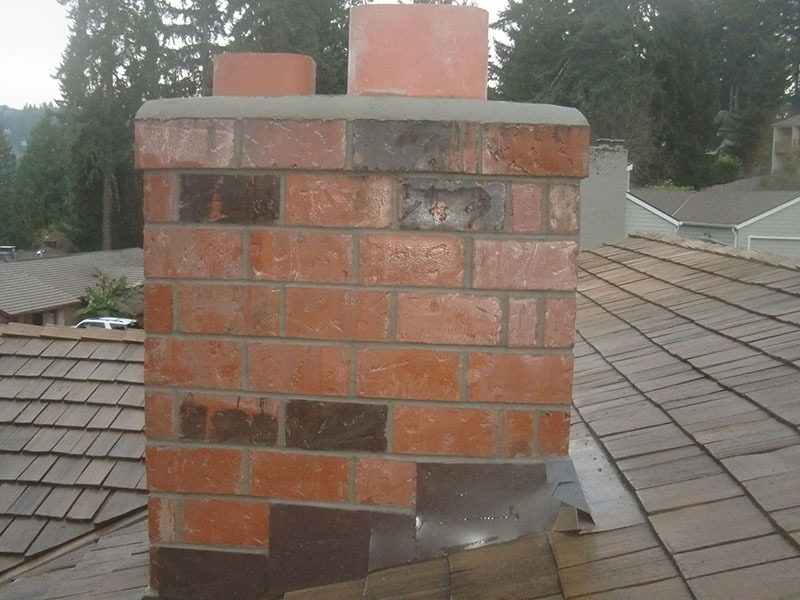 Here are some before and after pictures of a Chimney restoration that we did. 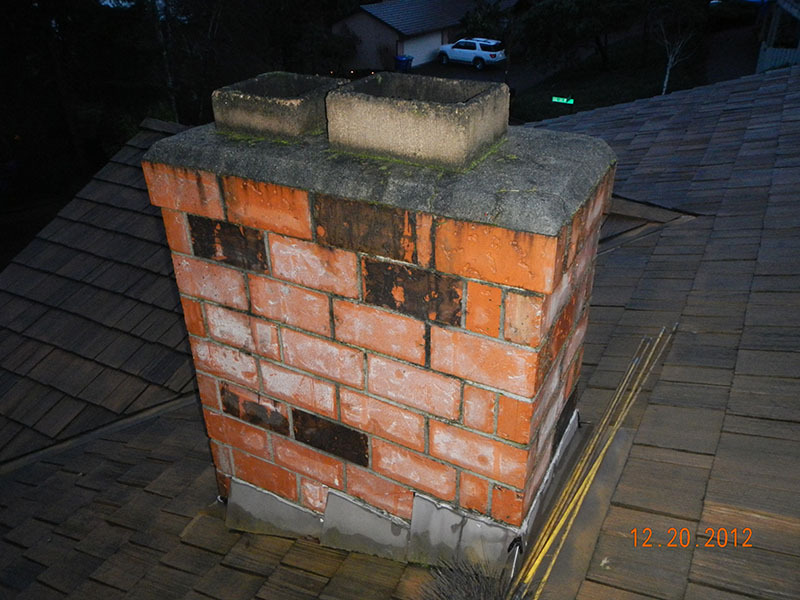 We performed Tuck Pointing, flashing and crown repairs. 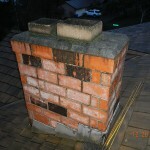 This fixed a chimney/roof leak.